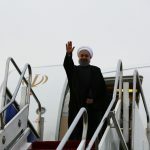 Oman and Kuwait could follow Qatar’s lead and become the next Persian Gulf states to improve their relations with Iran, Iranian political analyst Mosib Na’imi told Sputnik, adding that Saudi Arabia has been the key obstacle to this process. “For years, Iran has demonstrated its readiness for a political dialogue with its neighbors in the Persian Gulf, but Saudi Arabia, which has never missed an opportunity to spark regional crises, has always been a stumbling block and an obstacle to this process,” he said. For its part, Iran, in Na’imi’s opinion, has opted for a different approach. 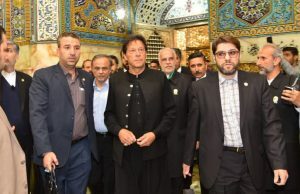 The Islamic Republic has not fueled regional conflicts and does not adhere to military means of resolving conflicts, particularly when it comes to wars in Syria and Yemen. 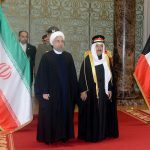 Iran and Saudi Arabia have been on the opposing sides of the ongoing Syrian conflict and the Yemeni civil war. The latter has been drastically complicated by the Riyadh-led intervention in March 2015 against the Houthis. The Shia movement, formally known as Ansar Allah, is believed to have been supported by Tehran. 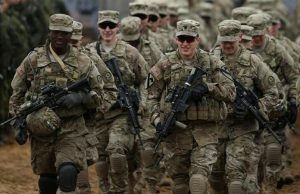 In Syria, Iran has provided assistance to Damascus, while Saudi Arabia has funded, armed and equipped radical groups trying to overthrow President Bashar al-Assad. 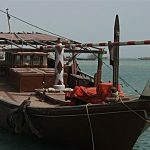 “Small Arab states of the Persian Gulf should not have been involved in multifaceted regional crises. I will highlight that even Qatar has been embroiled in a regional conflict in Syria. 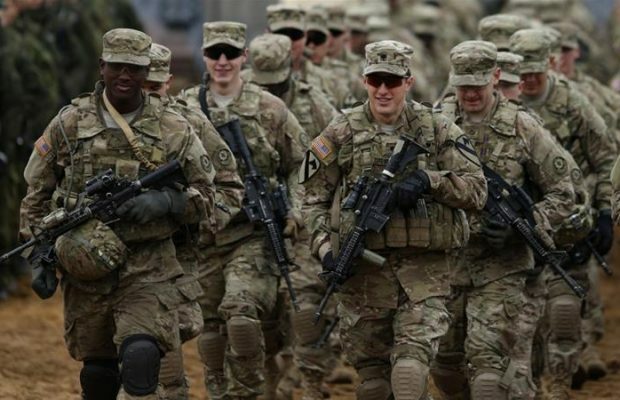 But taking the complexity of the situation into account, we understand that these countries are extremely concerned with the implications of both crises,” he said. Earlier this week, reports emerged that Tamim bin Hamad al-Thani, the emir of Qatar, discussed bilateral relations and regional issues with Iranian President Hassan Rouhani in a telephone conversation. Qatar is a member of the Gulf Cooperation Council that also includes Bahrain, Kuwait, Oman, Saudi Arabia, and the United Arab Emirates. Of these states, Iran particularly hopes to improve relations with Oman. “This country has always conducted a very reserved and logical policy that is far from sparking conflicts. Thanks to this policy Oman, we think, has achieved success. All nations respect Oman and turn to the country as a wise mediator to resolve conflicts,” he said. Oman, he added, does not meddle in other countries’ internal affairs and has not participated in any of regional crises. 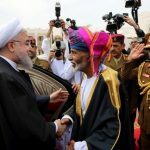 In fact, Oman has long carried out an independent foreign policy that has seen the country maintain working relations with Iran and Saudi Arabia. 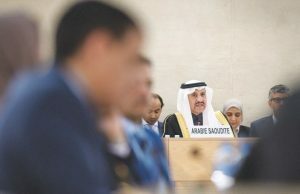 It was the only Gulf state that did not sever relations with Tehran in the wake of unrest following Riyadh’s execution of an influential Shia cleric, Sheikh Nimr al-Nimr. Na’imi further said that Kuwait has not been as neutral as Oman. The country “has provided information support to Saudi Arabia, but has largely refrained from taking part in regional crises,” he said. 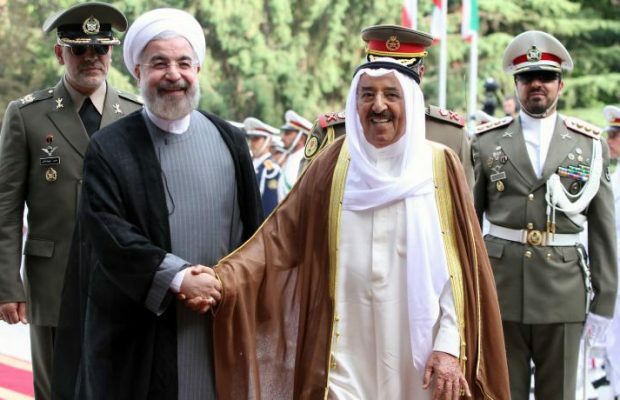 Photo: Iranian President Hassan Rouhani greets Emir of Kuwait, Sheikh Sabah al-Ahmad al-Sabah upon his arrival in Tehran on June 1, 2014. Photo: Getty Images.